Tory Burch's eyewear collection features both sunglasses and optical frames in Tory's charachteristic style. Tory Burch is an American lifestyle brand that embodies the personal style and sensibility of its CEO and designer, Tory Burch. Launched in February 2004, the collection, known for color, print and eclectic details, includes ready-to-wear, shoes, handbags, accessories, home and beauty. Tory Burch is an American lifestyle brand that embodies the personal style and sensibility of its CEO and designer, Tory Burch. The collection, known for color, print and eclectic details, includes ready-to-wear, shoes, handbags, accessories, home and beauty. Art, music, travel, interiors and the designer’s own stylish parents are inspirations for the collection. The company launched in 2004 with a small boutique in Manhattan’s Nolita neighborhood. The brand’s classic but bohemian aesthetic resonated with tastemakers from the very beginning. Tory Burch is a global business with more than 125 freestanding boutiques and a presence in more than 3,000 department and specialty stores. Toryburch.com, which launched in 2004, is the company’s biggest store and is home to Tory Daily, an online magazine with all original content. Known for digital innovation, the company also has websites in Europe and Asia; a Webby-nominated app, Tory Daily; and a robust social media presence. 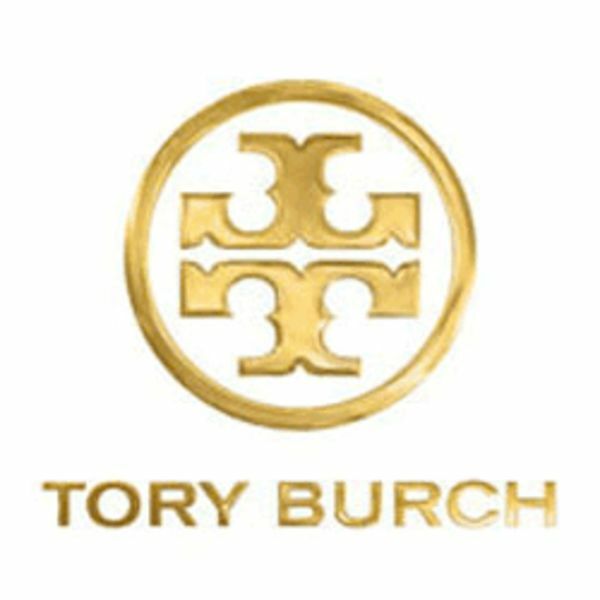 Since its launch, Tory Burch has entered into new categories with eyewear in partnership with Luxottica in 2009, fragrance and beauty with Estée Lauder in 2013, and timepieces with Fossil coming in 2014. The brand has been recognized by the fashion industry with several awards, including the CFDA for Accessory Designer of the Year; Accessory Brand Launch of the Year from Accessories Council of Excellence; and Rising Star award from Fashion Group International. Tory was named one of Forbes’s Most Powerful Women in the World. Social responsibility is an integral part of the company. In 2009, the Tory Burch Foundation launched to support the economic empowerment of women entrepreneurs and their families in the U.S. Through loans, mentorship and entrepreneurial education, the foundation invests in the success and sustainability of women-owned small businesses.